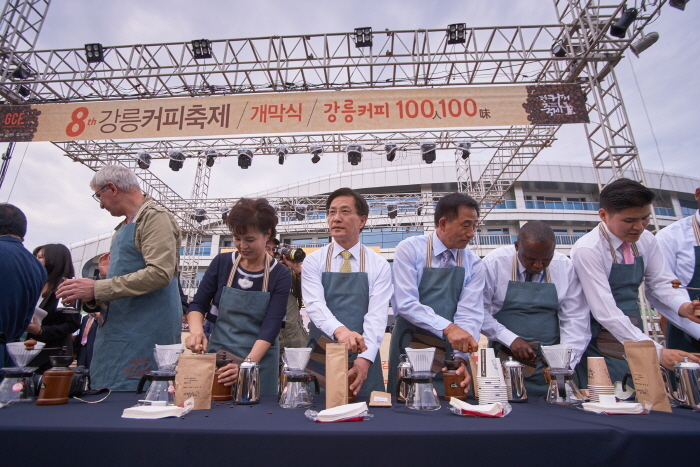 The Gangneung Coffee Festival held its first event in 2009 as part of a project in making Gangneung a city of coffee. 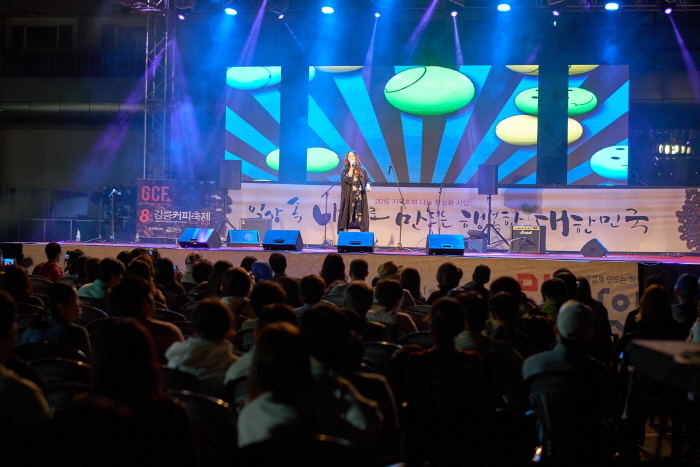 The festival celebrates the emerging coffee culture of Gangneung-si, which in recent years has welcomed in famous coffee chains and artisan coffee shops. 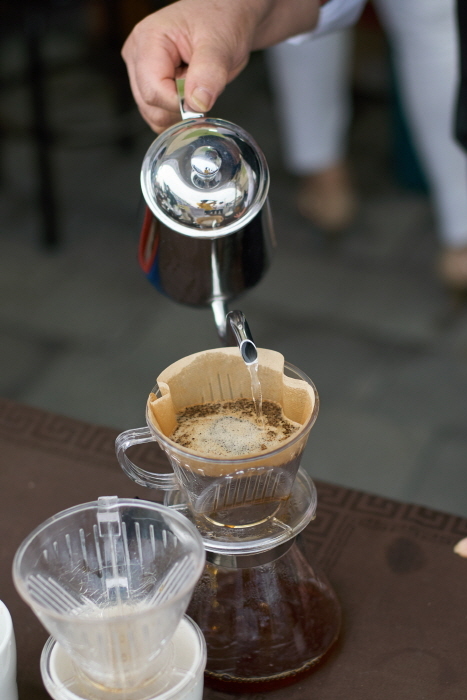 The festival celebrates the scenic city’s past and present culture with a variety of coffee-related events such as exhibitions, photo exhibitions, coffee-making and coffee bean-roasting experience programs. 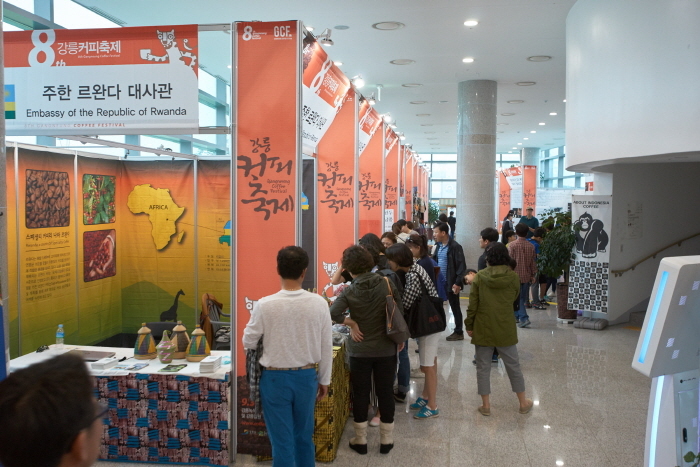 Coffee entrepreneurs can also sign up for on-site seminars about the coffee industry. To promote environment conservation, disposable cups are restricted. 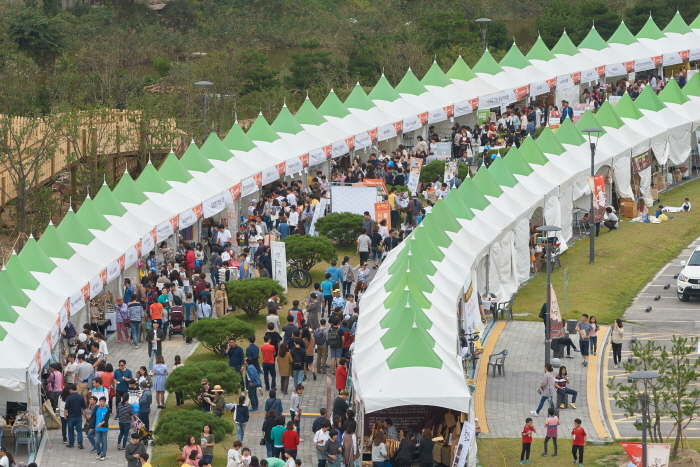 Visitors are encouraged to bring their personal cups to the festival. * Some programs may require a fee. 1) From the Gangneung Intercity / Express Bus Terminal, take Bus 221. 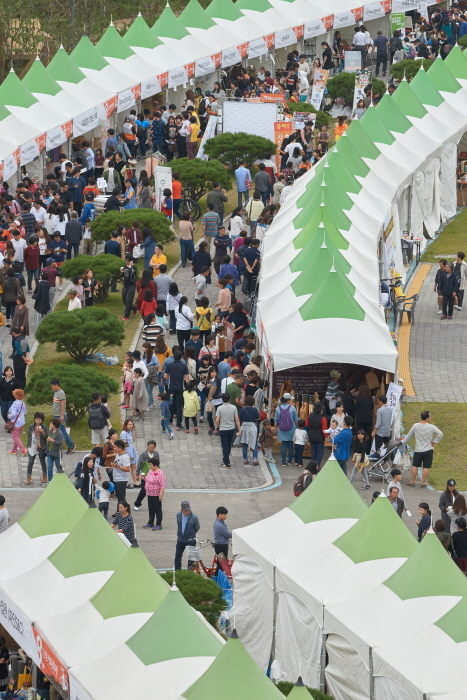 Get off at Anmok (안목, the last stop) and walk to the festival grounds (10-min walk). 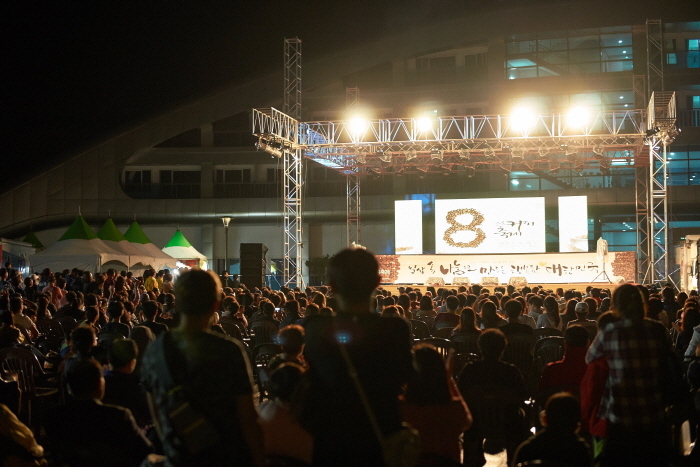 2) From Gangneung Station, take Bus 223 to Anmok (안목, the last stop). 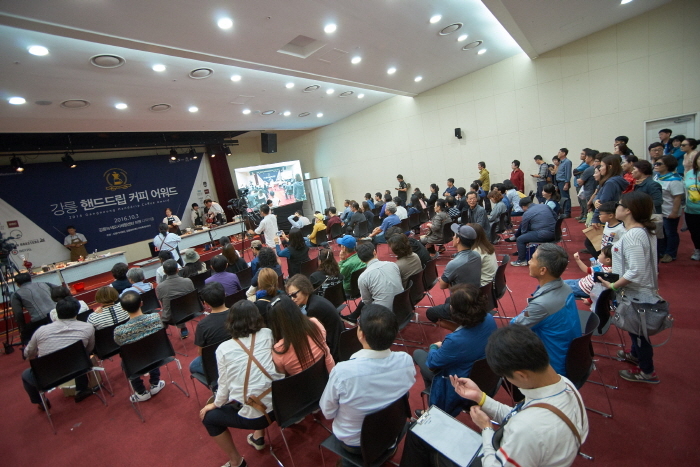 Take a taxi from Gangneung Bus Terminal to Gangneunghang Port (강릉항, 20min).